At Mecedes-Benz Retail Group, you will find the largest collection of Approved Used Mercedes-Benz models, including the spacious and modern M-Class. If you are looking for your next family car, or if you want a spacious luxury SUV for adventures and long weekends away, the M-Class can deliver. The Mercedes-Benz M-Class boasts a bold and muscular bonnet, with sharp contoured lines for an aerodynamic effect. Smart alloy wheels and optional privacy glass adds an executive look, while the chrome grille accentuates the marque at the front of the model. Inside the M-Class, drivers will love the spacious and comfortable leather detailing on the seats, as well as a convenient infotainment screen that displays satellite navigation, music and smartphone data with Bluetooth connectivity. With the 3.0-litre bi-turbo V8 petrol engine, or the 3.0-litre V6 turbo diesel to choose from, you can be sure of a powerful drive. You can also benefit from features like Adaptive Cruise Control, to help you relax on long drives. 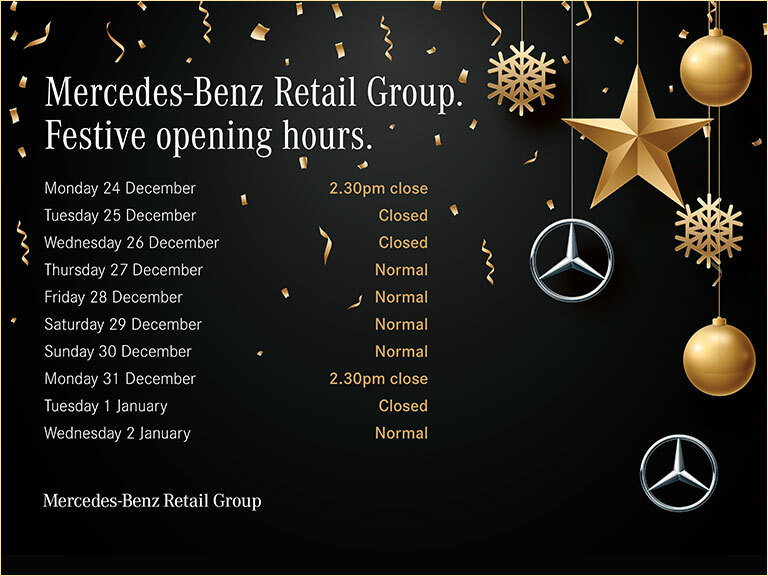 Contact the team at Mecedes-Benz Retail Group today to hear all about the different models for sale and find out in more detail about their different features. Call us now or enquire online.